Come out for a night of Scottish Fiddling and delicious food and drink with US National Scottish Fiddle Champion, Joanna Johnson and guitarist Deb Johnson. Raised in the traditional eighteenth century style of Scottish Fiddling, Joanna Johnson brings a passion and grace to the stage through well loved traditional Scottish tunes as well as her own compositions in the Scottish style. She is the 2017 US National Scottish Fiddling Champion and has received several awards through Scottish F.I.R.E. for her original tunes. A native of Central Wisconsin, Joanna began playing the violin at age 7 and almost immediately dived into Scottish Fiddling as well. 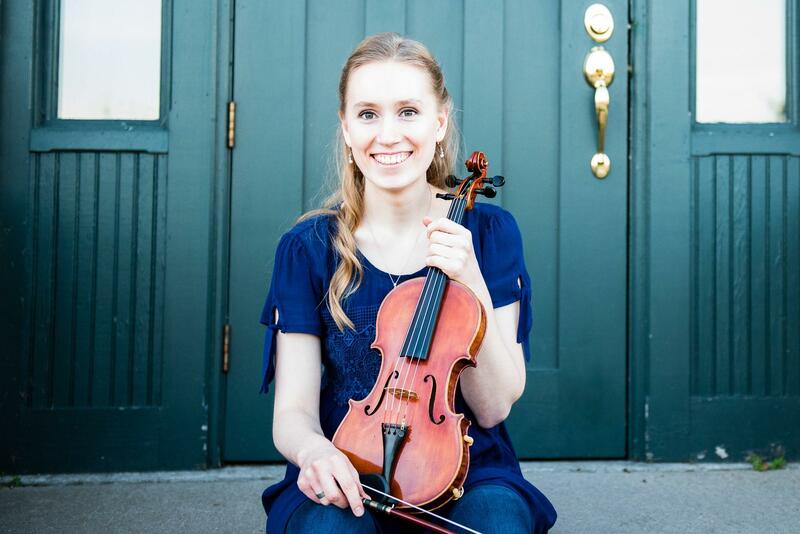 She earned a Bachelor of Arts in Music with a Violin Concentration from Crown College in Minnesota. Joanna is a violinist in the Central Wisconsin Symphony Orchestra and Concertmistress of the Wausau Symphony. She is also a fiddler, singer, and composer for MPK Christian Celtic Band. 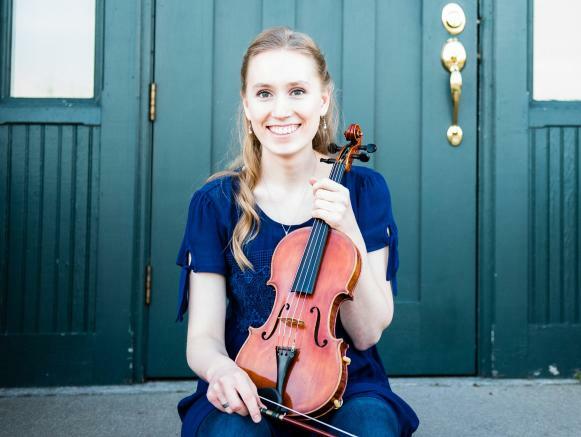 She has studied both classical violin with Steven Bjella at the University of Stevens Point and Scottish fiddling with US National Scottish Fiddle Champions Dr. Melinda Crawford and Dr. John Turner. Joanna teaches private violin and fiddle lessons in person and online and joined the faculty of the Jink and Diddle School of Scottish Fiddling in Valle Crucis, North Carolina in 2018. Joanna's performances incorporate old and new melodies and Celtic songs, sweeping one across the rugged landscape of the Scottish highlands to the youthful shores of America and beyond!